GROWTH WITH AN EDGE.ROGUE XP. 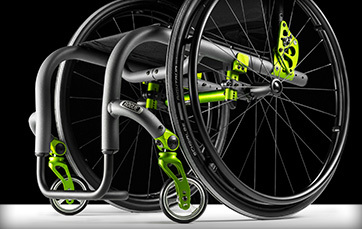 Rogue XP is your blank canvas giving you the freedom to choose your frame, accent, release cable and wheel color. Whether you're unique, chic, edgy or minimalistic... create your ID with Rogue XP. Rogue XP provides maximum adjustment and growth ability so fit, function and ride are optimized. With expanders, Rogue XP can be grown up to 3" in width. 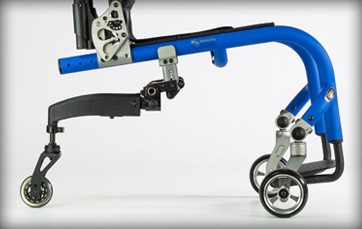 The depth adjustment is predetermined by you on the order form with the option of up to 3" of additional growth. 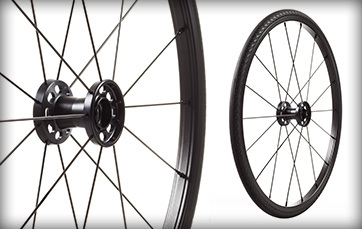 Rogue XP is offered in widths of 10"-18" and depths of 10"-20". 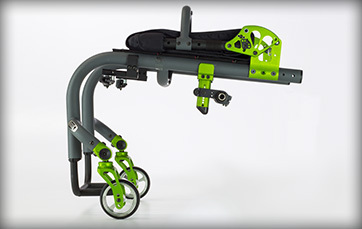 The new Integrated Swing-Away Armrests move with the backrest when adjusting or growing Rogue XP. This system offers a clean streamlined look with an efficient adjustment system. The integrated design incorporates independent angle adjustment allowing you to achieve ideal backrest and arm positioning. 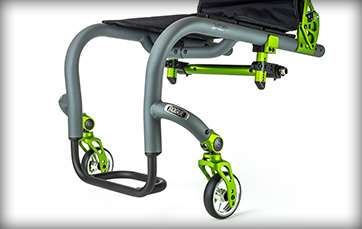 Rogue XP is designed with 1 3/8" 7000 series aluminum to provide a durable ultra-lightweight solution that meets the active lifestyle needs of young adults. This is the perfect combination of rigidity and reduced vibration dampening to give you an ultra-responsive ride never experienced before. The adjustable Dynamic 5th Wheel allows you to adjust both the range and spring rate, giving you peace of mind while learning wheeling skills and maintaining your stability when riding Rogue XP. Be dynamic. Removable. Whether you're climbing into the driver's seat or hitching a ride with friends, Rogue XP's locking back mechanism and 11.6 lb. transport weight makes it simple. A clean, aesthetic transit tie-down for a rigid frame that passes WC-19. Integrated into the frame, the simple, curved front mounts provide safe attachment points while maintaining the sharp look you want from a chair in this class. User weight capacity up to 200 lbs. 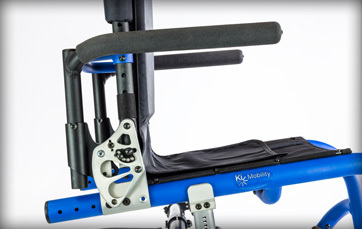 As a signature feature on the Rogue line, you will only find the Spinergy Backrest Release Cable at Ki Mobility. This bold feature is part of our locking backrest. 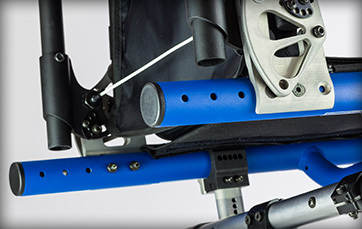 The Spinergy Backrest Release Cable comes in eight different colors. Whether you want to match your Rogue XP or use it as a 'pop of color' you will be sure to find a color to match your ID. The recognition and protection you've come to know from the Rogue is integrated into the design of Rogue XP. 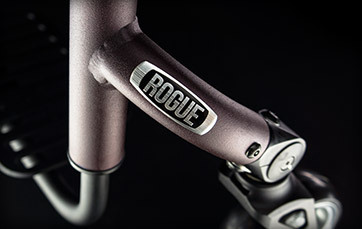 The new redesigned and enhanced Rogue badge is a brushed aluminum badge that adheres to the front wing to protect your chair against dings, scratches, and the every day. 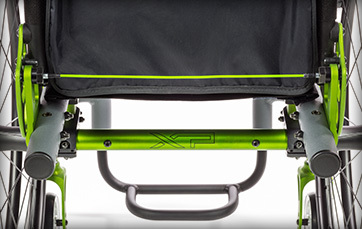 * Rogue XP weight calculated based upon: 14x14" frame, no armrests, without wheels.